After graduating from the University of Minnesota, Tim Foster entered into the life insurance business on January 8, 1968. 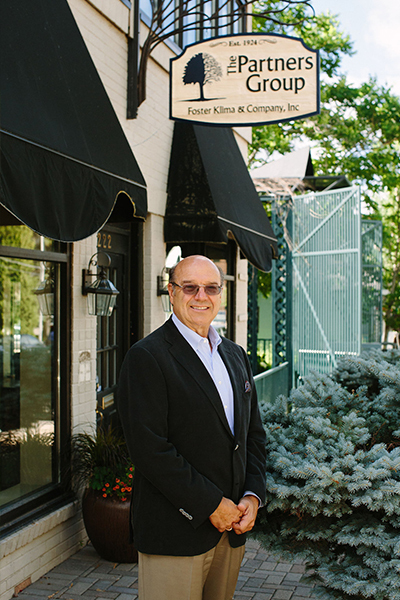 He was appointed as a General Agent for The Guardian Life Insurance Company in 1978, when he and his partners formed Foster Klima & Company, LLC. As a partner to the organization, he specializes in wealth accumulation and preservation, as well as business and estate planning. He is also a Qualifying and Life Member of the Million Dollar Round Table and the Top of the Table. Tim and his wife Terry live in Wayzata, Minnesota and have four children and three grandchildren. As Chairman of the Ducks Unlimited Chapter, he enjoys hunting, all sports, and being involved in various philanthropic causes.